Fly High On Your Birthday. For son or grandson or grandpa! 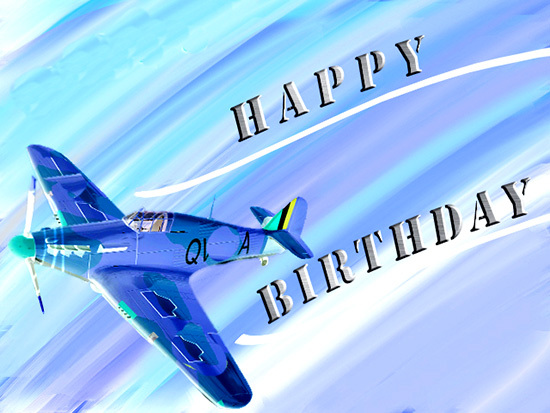 A happy birthday plane from vintage planes. There's no motion to the card, not suitable for a 4 year old boy!